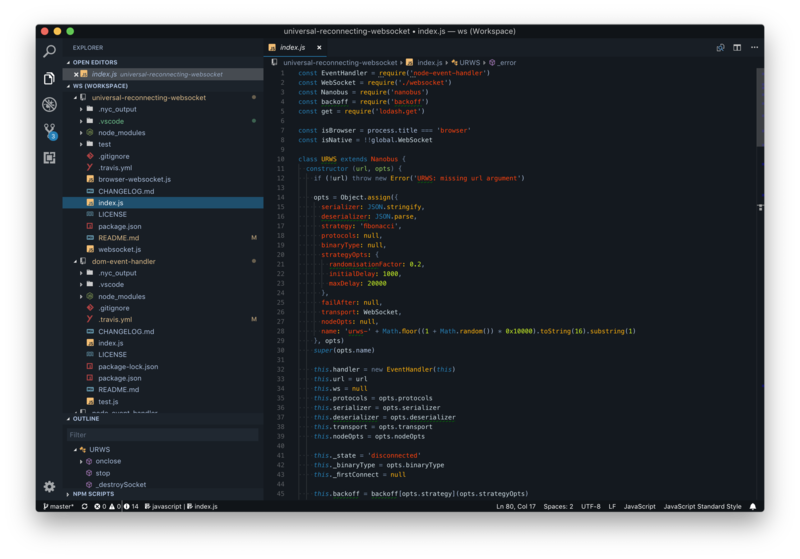 Visual Studio Code>Themes>Tron LegacyNew to Visual Studio Code? Get it now. A hand edited port of the Tron Legacy theme. For general information see vsc-extension-quickstart.md.